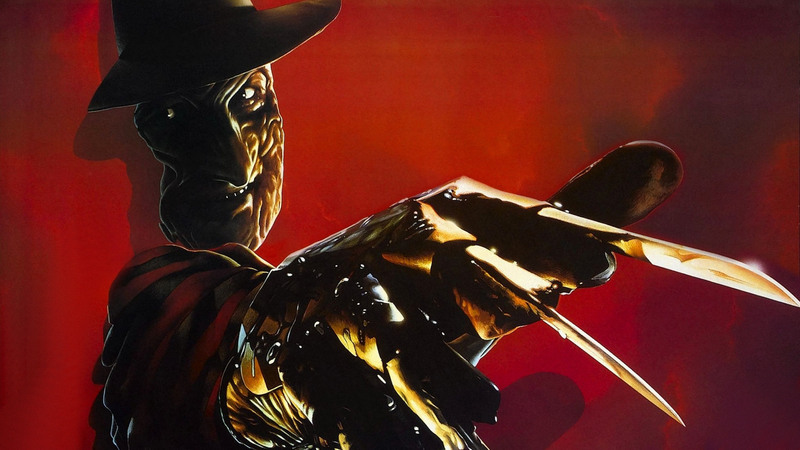 For the 6th edition of Horror Facts were focusing on the 6th instalment in the horror franchise. Horror Facts Vol. 666 features facts from Halloween: The Curse of Michael Myers, Friday the 13th Part VI: Jason Lives, Wrong Turn 6: Last Resort and more! / Freddy’s Dead: The Final Nightmare (1991) is the first film in the “A Nightmare on Elm Street” franchise that doesn’t include the young jump rope girls singing Freddy’s rhyme. 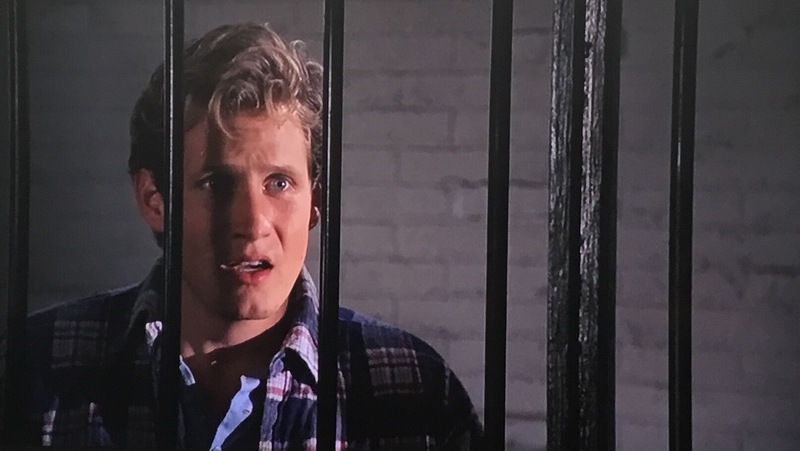 / Friday the 13th Part VI: Jason Lives (1986) is the last film in the series to feature the character of Tommy who played the main character from the 4th film onwards. 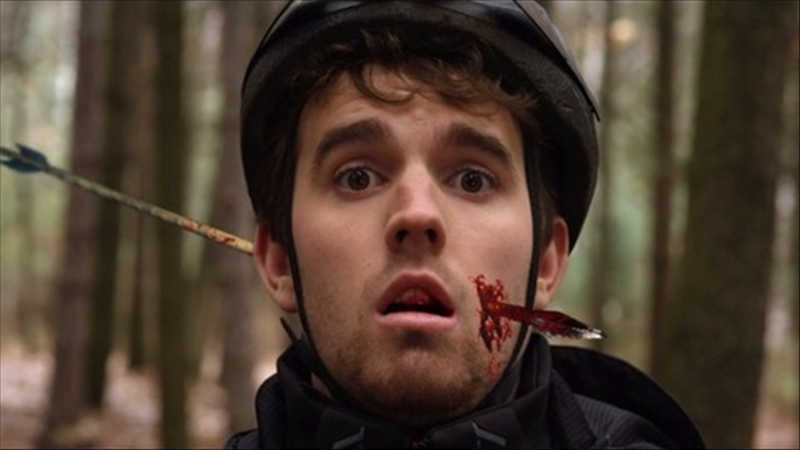 The next sequel is subtitled The New Blood. 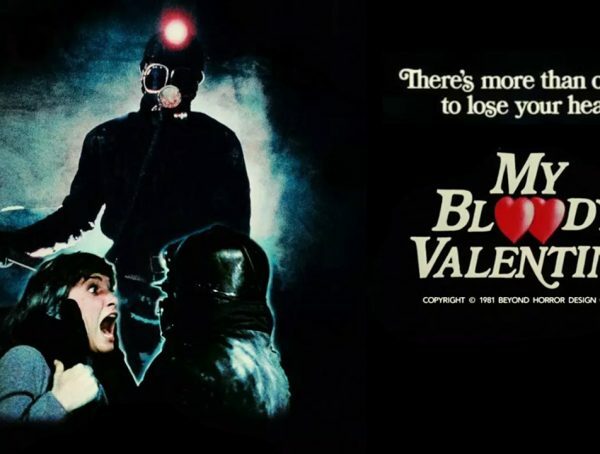 After becoming a born again Christian, John Shepherd, who starred as Tommy in Friday the 13th: A New Beginning (1985) did not want to reprise the role, and it went to Thom Mathews instead. 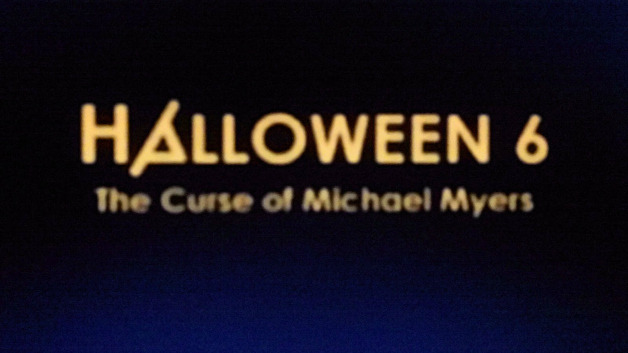 / The original title of Halloween: The Curse of Michael Myers (1995) was Halloween 666: The Origin of Michael Myers. There are existing print ads and an early trailer with that title. It later became Halloween 6: The Curse of Michael Myers and finally, the current title. 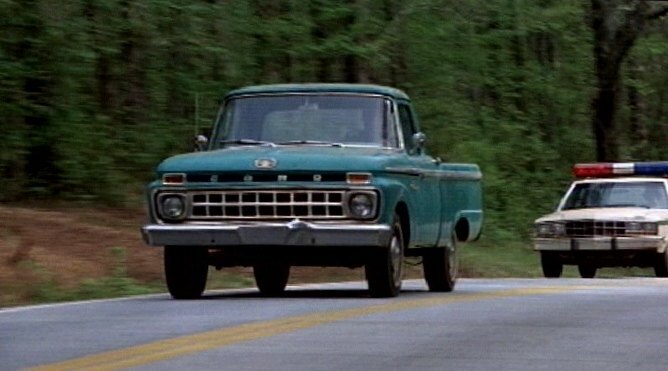 / The blue pick-up truck which Tommy drives in Friday the 13th Part VI: Jason Lives (1986) is the same truck that Pam drives in Friday the 13th: A New Beginning (1985). 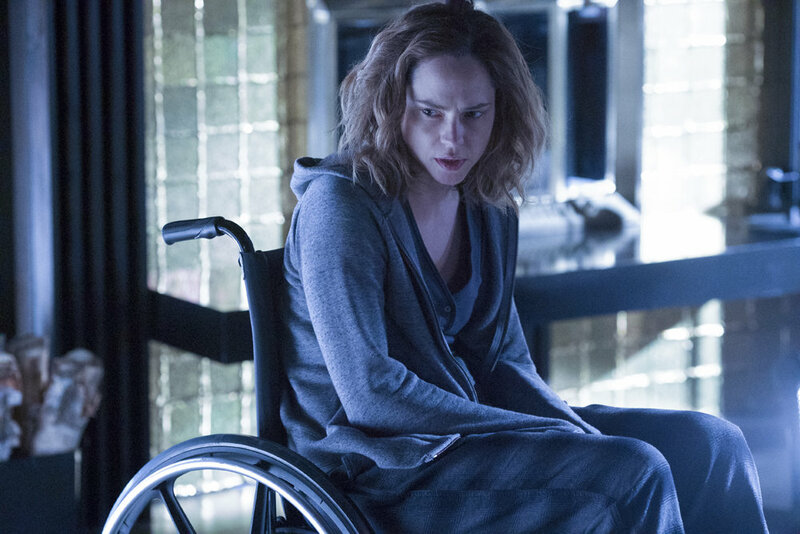 / The actress who plays Nica in Curse of Chucky (2013), Fiona Dourif is the real-life daughter of Brad Dourif, who is the voice of Chucky throughout the series. / The producers of Halloween: The Curse of Michael Myers (1995) wanted the original actor of Tommy Doyle, Brian Andrews to reprise his role. 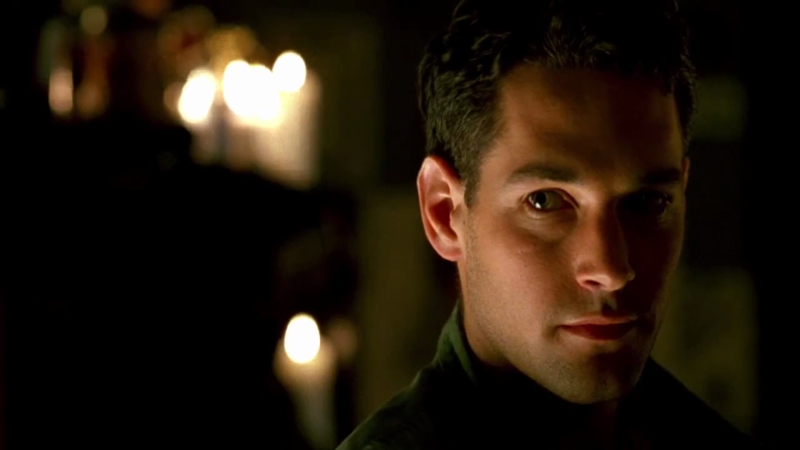 Andrews didn’t have an agent and because they could not get in contact with him the role was given to Paul Rudd. Brian Andrews has said he regrets missing the opportunity. / In Wrong Turn 6: Last Resort (2014), when Jillian and Bryan go to the market, Zac Efron’s photo can be seen in a missing sign. / According to producer Brad Fuller, The Texas Chainsaw Massacre: The Beginning (2006) was given an NC-17 rating by the MPAA. 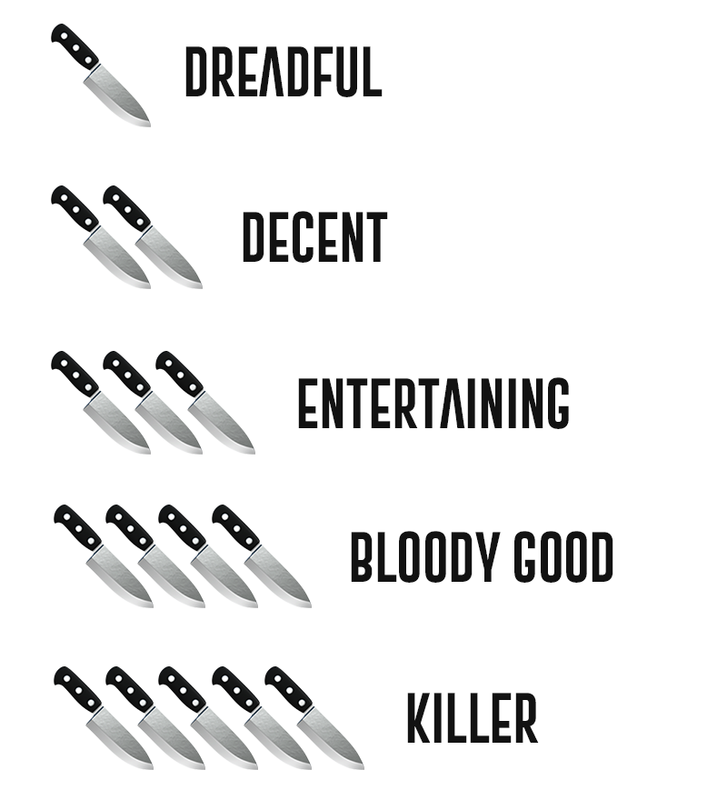 A total of 17 scenes had to be edited in order to get an R rating. 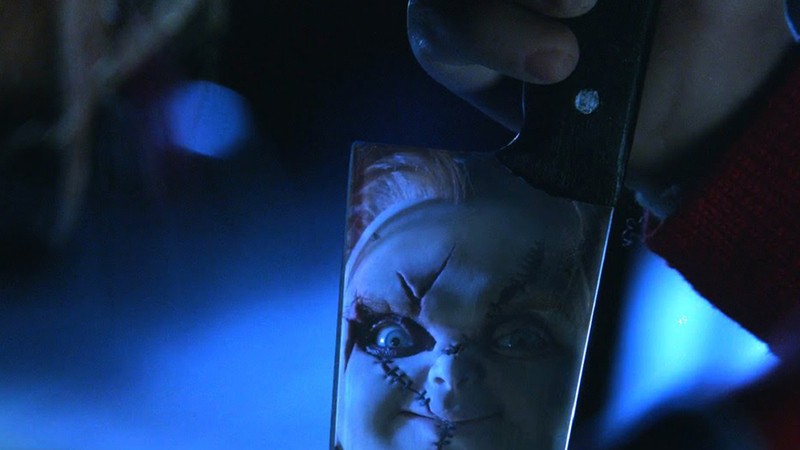 / The knife Charles Lee Ray uses during the flashback sequence in Curse of Chucky (2013) is the same knife Chucky uses throughout the first Child’s Play movie. / In Survival of the Dead (2010) the scene on the pier was shot in Port Dover, Ontario. The scene where the truck turns around on the highway is Highway #6 at the Petro-Gas station between Port Dover and Hamilton, Ontario. 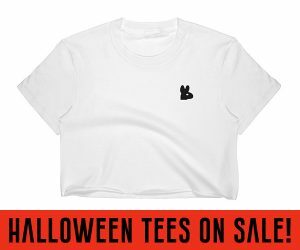 To submit horror facts, email info@rabbitinred.com.